About Us. Humble Beginnings and Lots of Fun. Ready Steady Booth began in Melbourne and have expanded to service Regional Victoria. Our goal is the same as yours – to have as much fun as possible and do awesome photo booth stuff at your event. Whilst we are all about having fun, we know that service and quality is king. This is why you see countless examples of us going above and beyond to ensure one of our booths at your event are the absolute best. We want the best photos and the most fun! 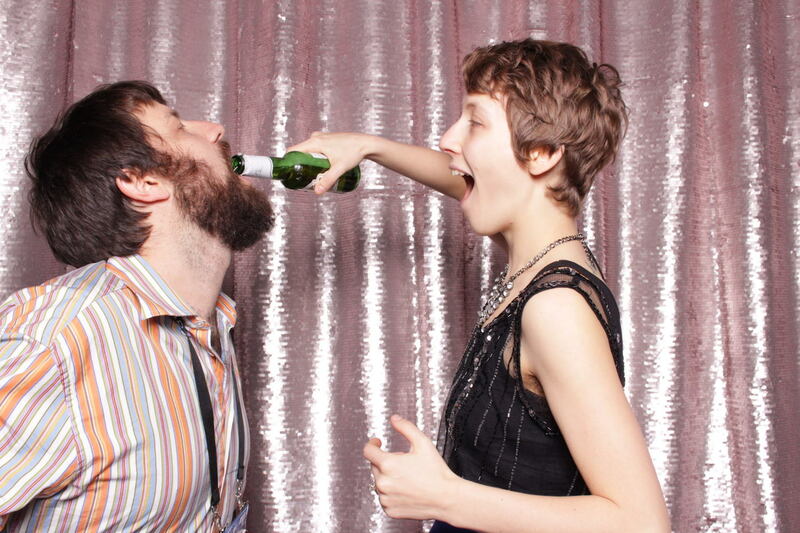 When you rent one of our booths, you’re not just renting a photo booth. You’re renting hours of fun, countless smiles and years of memories. Our photo booths quickly become the centre piece of any event and make sure that your guests remember it fondly! If you'd like to know more about the areas we cover, check out our coverage map. If you'd like to hire us, get in touch!